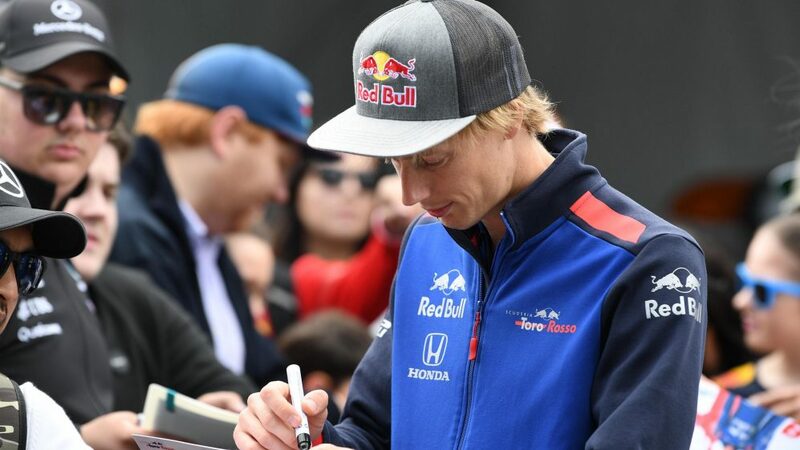 “I know what my contract says” - that's what a defiant Brendon Hartley had to say when he was asked to respond to reports that his seat is under threat at Toro Rosso. 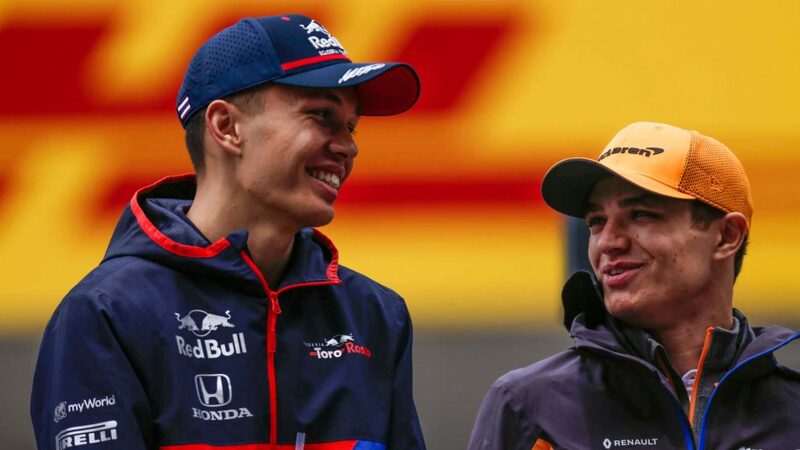 Earlier this week, the Press Association reported that Toro Rosso had asked McLaren if they could take their reserve driver - current F2 championship leader Lando Norris - on loan in place of Hartley from the Austrian Grand Prix onwards. 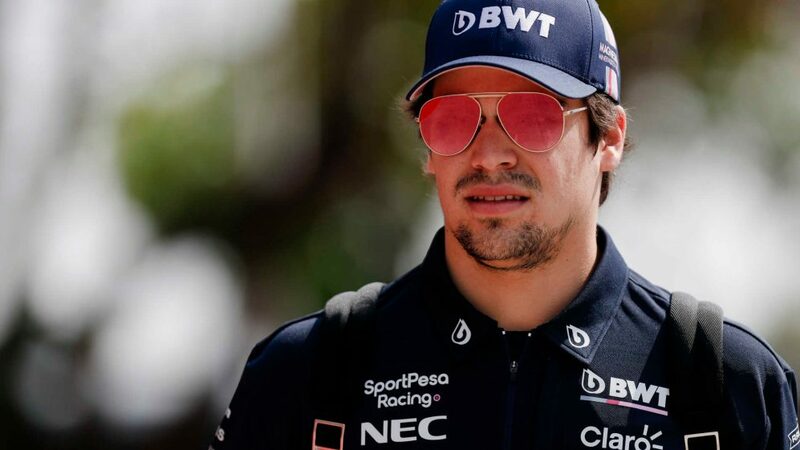 Toro Rosso have declined to comment, however according to the same story, McLaren rejected the proposal. 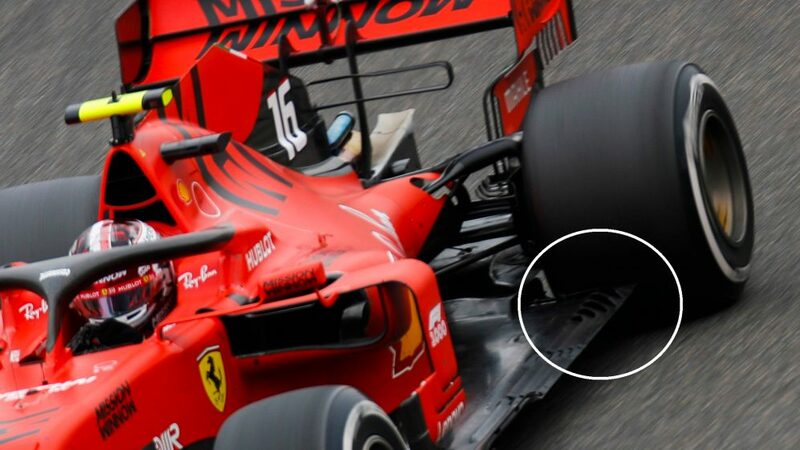 "We are not surprised that other teams approach our drivers,” a McLaren spokesperson said. “They clearly believe they are as talented as we do." 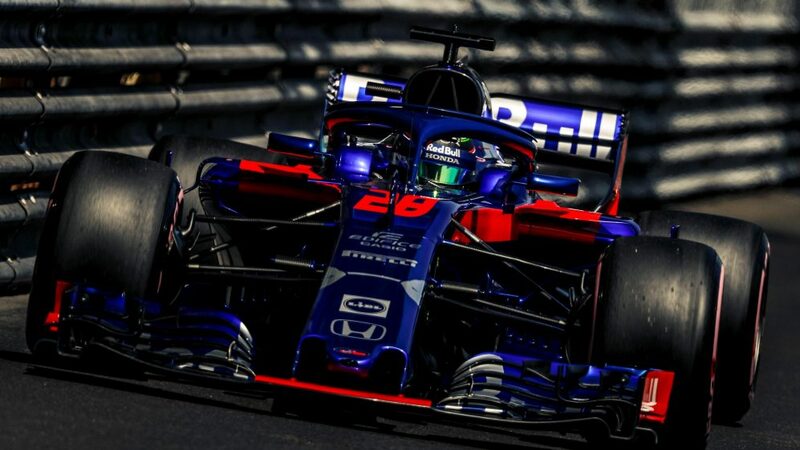 New Zealander Hartley was quizzed by reporters on the topic in the Montreal paddock on Thursday and projected confidence in his arrangement with Toro Rosso. 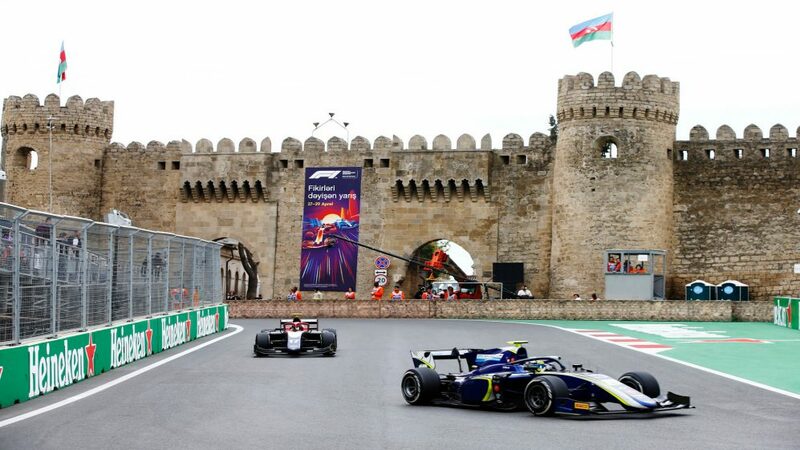 “It’s the second Grand Prix in a row I’ve been responding to rumours,” said Hartley. “But it’s not really interesting for me to comment. I know what my contract says. 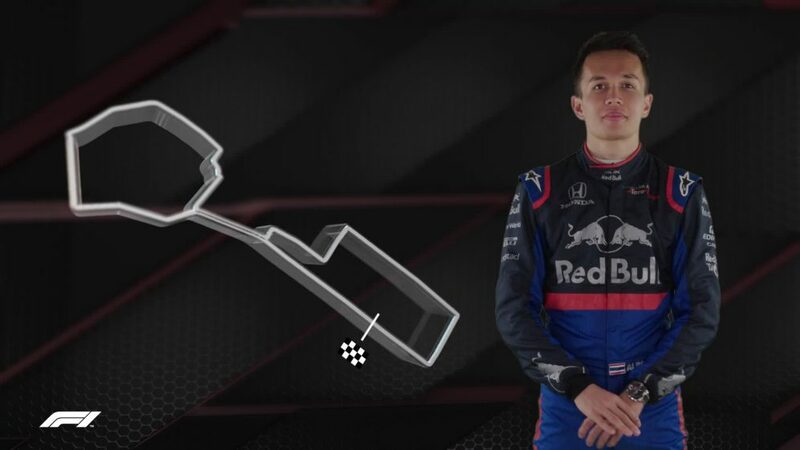 “I’m very confident in the work I’ve been doing behind the scenes with Toro Rosso to develop the car. 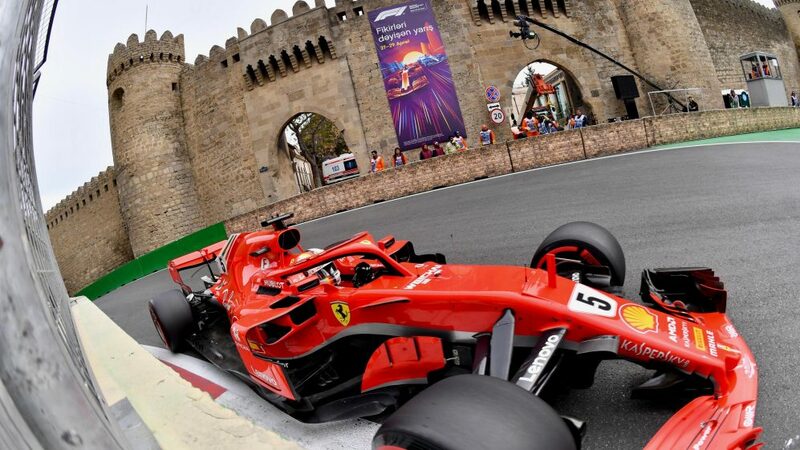 Things didn’t really go my way in Monaco qualifying, but I felt pretty strong all weekend. "I’m going to take the same approach this weekend. I’m looking forward to hopefully putting a good weekend in place. But I don’t think it makes a lot of sense to comment on rumours. 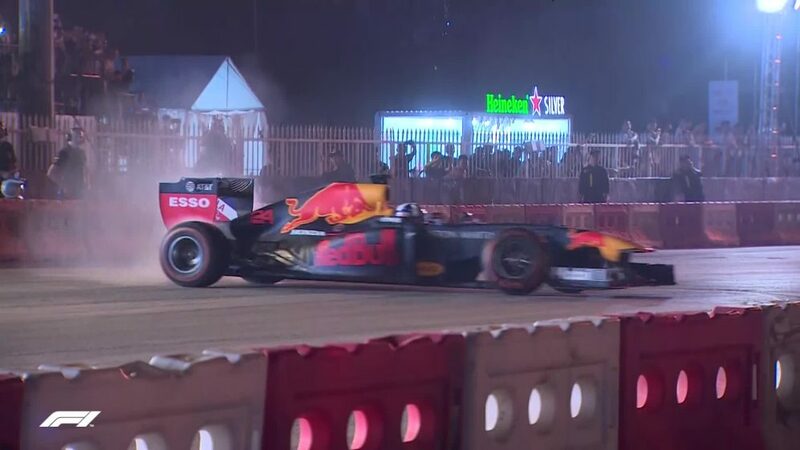 When asked if he had spoken to Toro Rosso Team Principal Franz Tost about the situation, Hartley said: “I haven’t actually spoken to Franz yet. 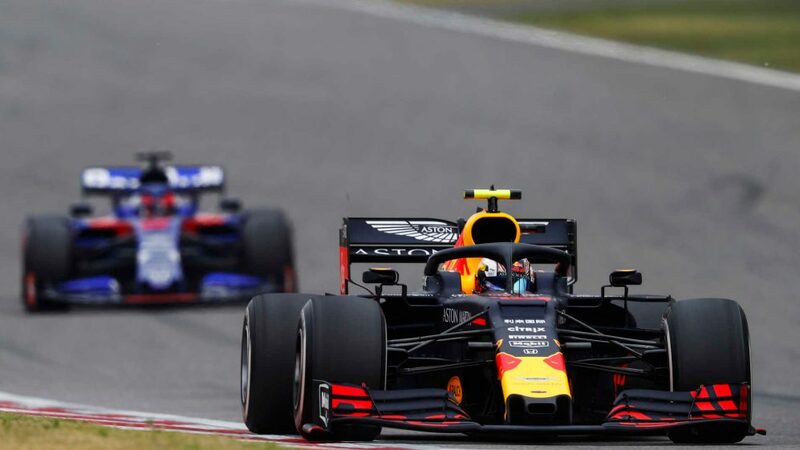 It’s been a difficult season for Hartley, with the New Zealander outperformed by team mate Pierre Gasly. 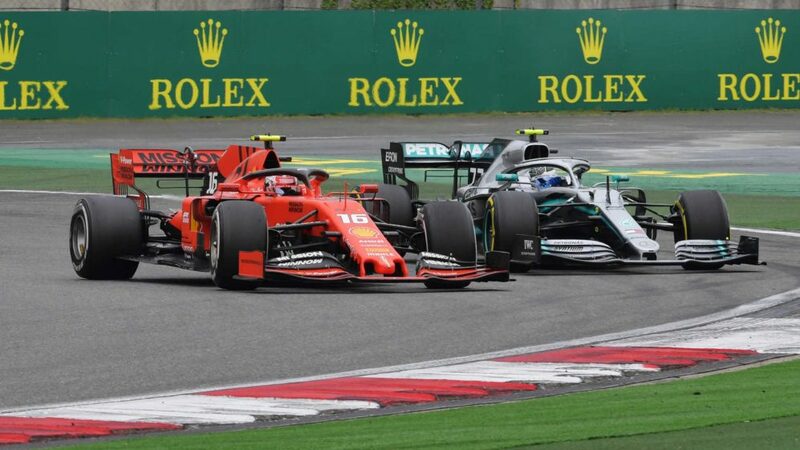 He has scored just one point to Gasly’s 18 after six races.